Slow down, keep quiet and think. This is the Ride of Silence in a nutshell. Wednesday, May 15 6:20pm, cyclists from the greater Rochester area will gather at Penfield's highway dept. parking lot (on Jackson Rd) for the national 10th annual RoS and Rochester's 4th. 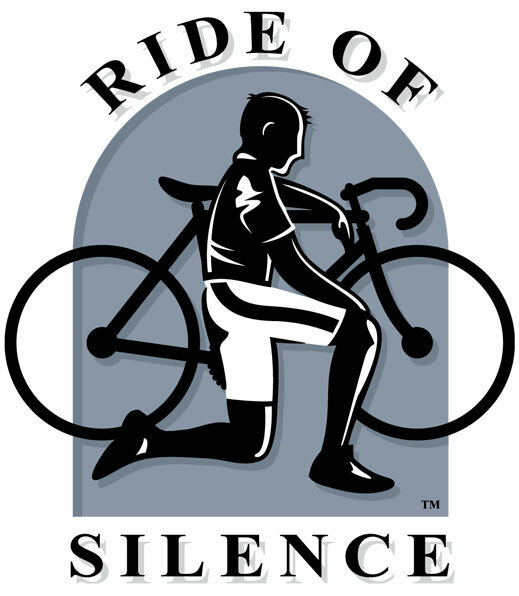 The national organization has designed an event jersey available through their website http://www.rideofsilence.org . These jerseys come in men's, cut with an athletic fit, for $85. Delivery is direct from the manufacturer. To insure receiving them in time for May 15 they recommend ordering prior to April 15.